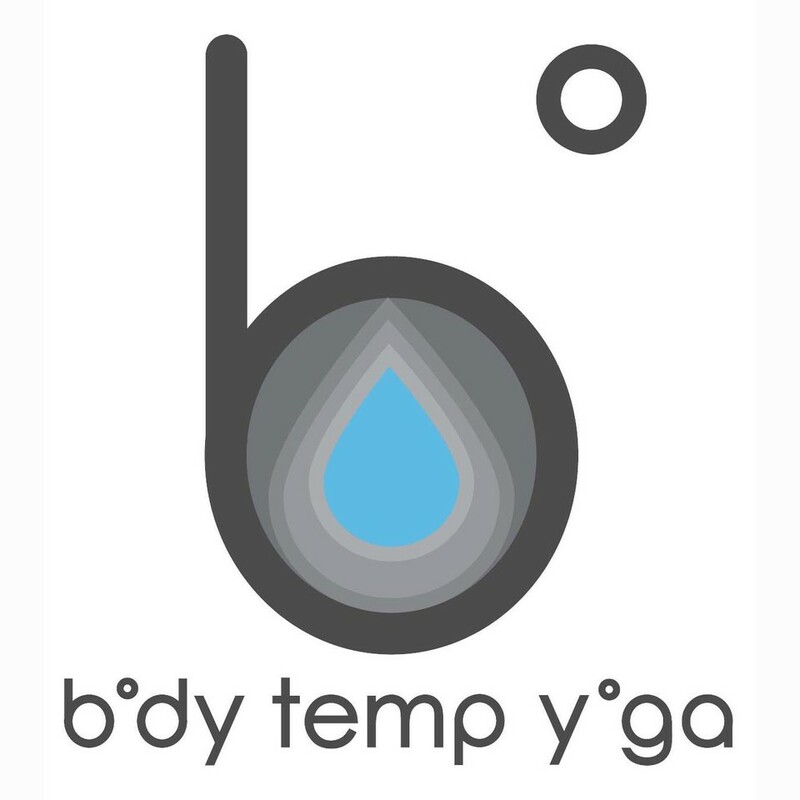 Start taking classes at Body Temp and other studios! Body Temp's ongoing mission is simple-- to teach breath and movement practices that will promote strength, balance and resiliency while enhancing and nourishing everyday living from the inside out. Body Temp offer two approaches with two studios. The Hot Yoga studio offers hot yoga classes your body craves. The Unheated Renew studio offers nutritious flexibility and mobility classes your body needs. 1. Body Temp does have 2 locations right across the street from each other. The unheated Renew space is at street level at 2416 Chestnut Street. The Hot Yoga studio is located above the Missing Sock on the second floor at 2425 Chestnut Street. 2. Mats and towels are available to rent for $3 each. Students should wear something light. You're going to sweat! Also remember to bring a mat and towel. If you don't have a mat or towel, you can rent them for $3 each at the studio. Please leave your valuables at home or in a secure place. We have locks available for rent. Body Temp Yoga is not responsible for lost or stolen items. Given the popularity of weekend Sculpt classes, there's going to be a lot of love in the room--meaning a lot of sharing the space. The Hot Sculpt classes are very crowded. You must arrive at least 10 minutes prior to class time or you forfeit your spot and your reservation will be noted as a missed class. Please remember. There are 2 studios -- one is heated and one is unheated. The location of your class is in the Class Description. If you go to a class and something seems off then you're probably at the wrong studio. Note: The Renew studio is currently undergoing a seismic retrofit. The Body Temp Hot Yoga studio is located on the second floor above The Missing Sock Laundry. I love starting my weekend off with this class. The class and Chad are awesome! Another great class by Mairin! Great workout and loved the instructor! Would love if they made the space feel a little nicer.. ceiling could use a little love ???? Chadd is so knowledgeable. Spent a ton of time after class giving extra tips for knee injuries. As a runner trying to stave off injuries, going to try to make this class a regular! The instructor is fantastic. She is helpful, knowledgeable and welcoming. It is a workout and a meditative experience all in one. Highly recommend! Great workout but it was almost impossible to hear the instructor over the music. Would be awesome if they could turn it down or give the instructor a mic. Also much more of a full body workout than yoga. But still a good sweat. I liked it but wish it was more of a vinyasa class, it was more like a stretching Bikram class if that makes sense. Love the instructor but not a huge fan of the class.